A series of property exhibitions are to be held in London to promote residential and commercial properties in Mid Wales. 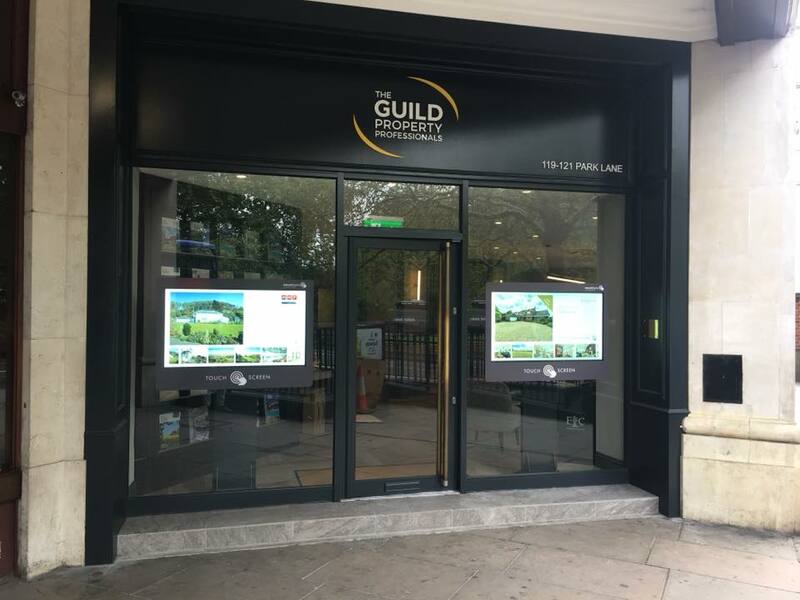 Mid Wales and Shropshire estate agents and chartered surveyors Morris, Marshall and Poole with Norman Lloyd are hosting the events at its associated Mayfair office in the capital’s Park Lane, where the Guild Property Professionals are based. “London is an important market for certain types of properties in the Mid Wales region. Our exhibitions, in association with the Guild Property Professionals, provide an opportunity to get these properties in front of lucrative London and international buyers,” said Andrew Turner, a partner at MMP/NL. The exhibitions will see MMP/NL take over prominent positions in the Park Lane offices on 27 March, 26-27 April, 6 September and 23 October. 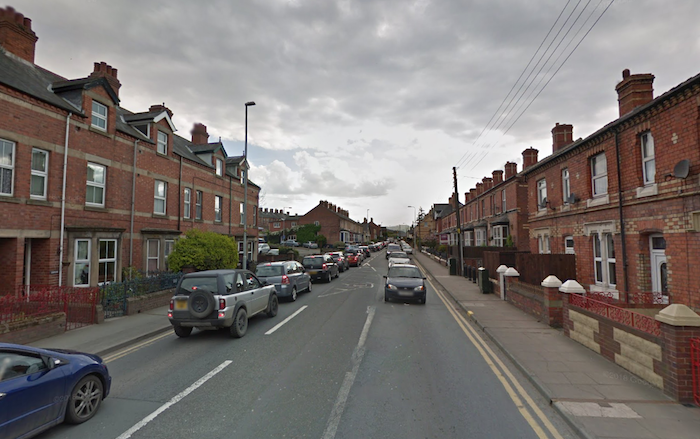 Mr Turner said they were keen to talk to property owners who might have suitable properties they are looking to sell. 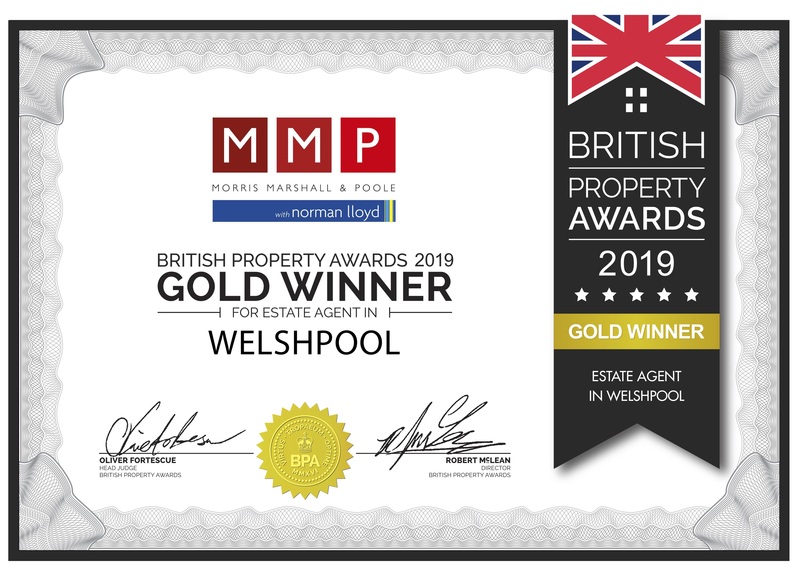 “We maintain constant marketing and PR activity to promote properties on behalf of clients not only in Mid Wales and Shropshire but throughout the UK through our range of online and media outlets. We also target the Wes Midlands through a joint brochure with agents in the region through the Guild. “The exhibitions allow us to focus on more specific properties where there is a suitable market,” added Mr Turner. Being a member of the Guild of Property Professionals provides MMP/NL with an extensive UK-wide network of property buyers and sellers. 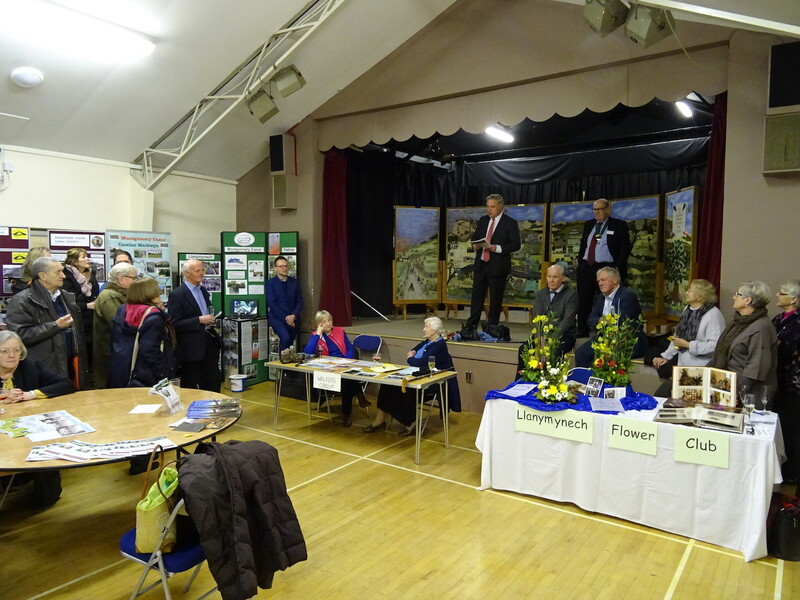 Anyone who wants to have their property considered for the exhibitions should contact one of the MMP/NL high street offices throughout Powys, Ceredigion, south Gwynedd and Shropshire or email newtown@morrismarshall.co.uk or telephone 01686 626160.